b.) She has three girls to help out (and three son-in-laws)! c.) We have had years of the best guidance! Since we’re talking about fresh fruits and veggies I might as well go ahead and share one of my most favorite summertime recipes, right!? 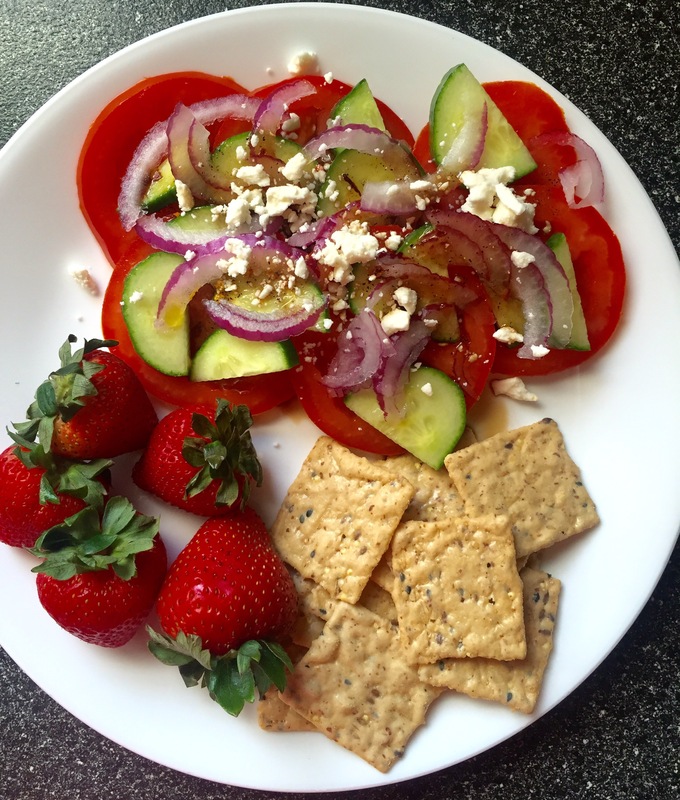 🍓🍉 So, here’s my little twist on a summer tomato salad! 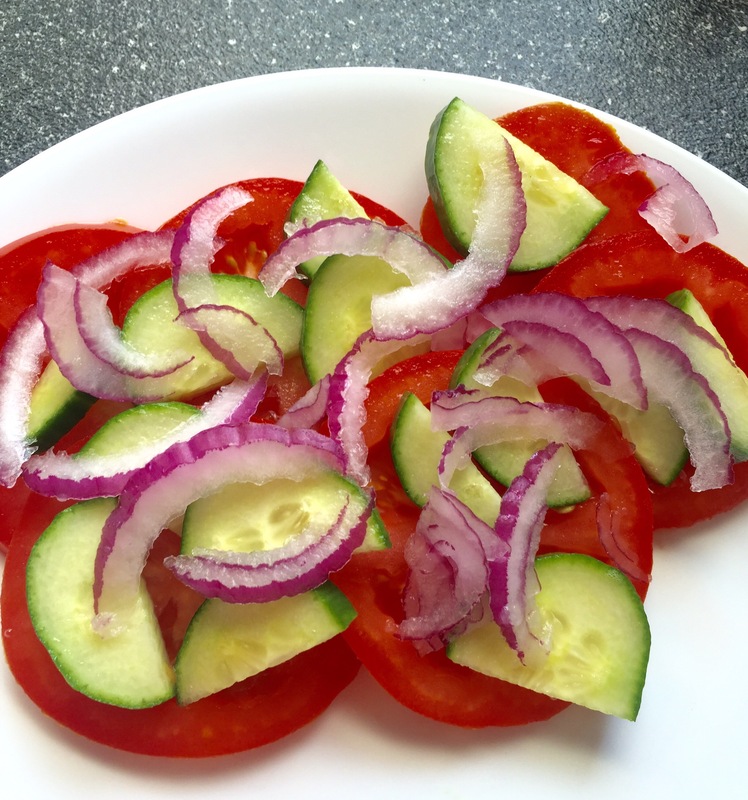 Directions: cut tomato into slices, place down on plate first. 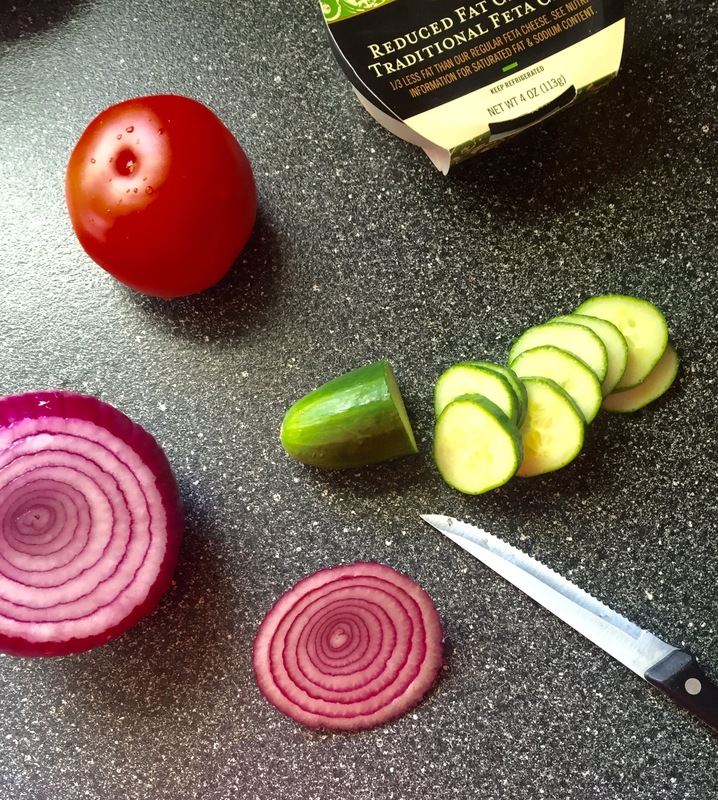 Slice your cucumber and thinly slice your onion, place on top of the tomato. 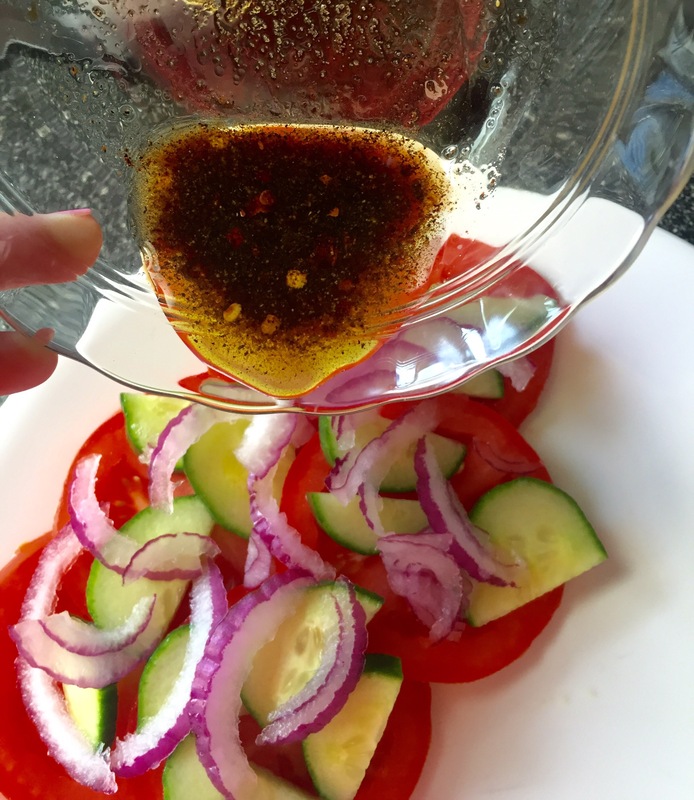 Stir the balsamic and olive oil together, toss the salt, pepper and red flakes into the wet mixture, stir well, then place over top the veggies. 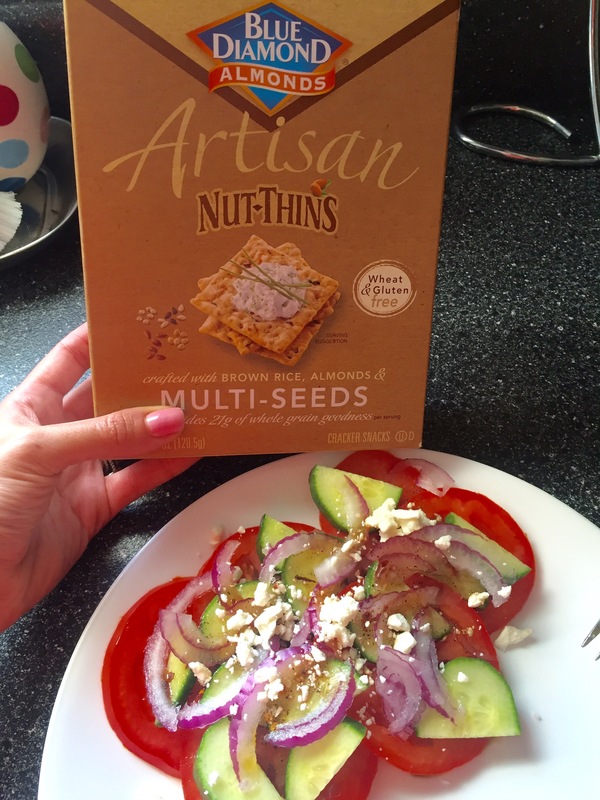 Sprinkle the lite feta cheese on top and enjoy! I love this recipe in summer because it’s so refreshing and you either have it as an afternoon snack or as a side dish. It’s easy peasy to make and doesn’t take a ton of ingredients! Hope you guys have a great Monday and let me know how you like the salad! !